LOADED WITH FEATURES! 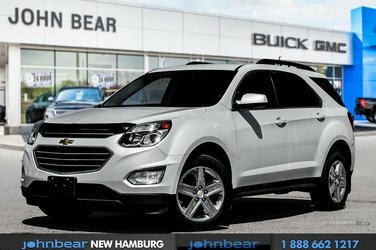 This 2016 Chevrolet Equinox has only 56,745 kilometers and was built right here in Canada! 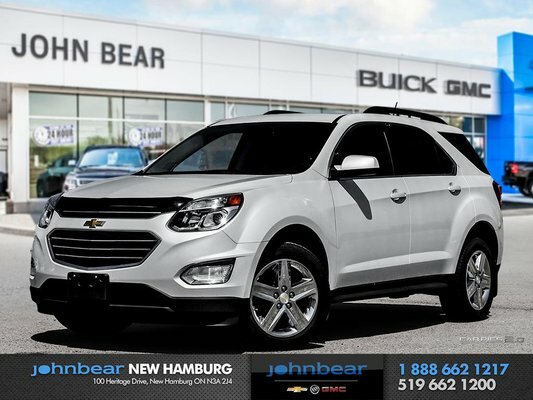 Equipped with sunroof, navigation, heated front seating and a remote vehicle starter system this Equinox has everything you need to stay comfortable on the road. Plus you will feel ultimate safety with the AWD system, side blind zone alert, ultrasonic rear park assist and rear cross traffic alert! 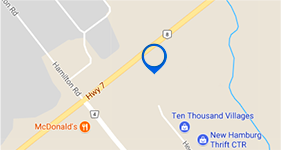 Don’t miss your chance to take home this stylish and reliable vehicle today!